Location: /Strings/Guitar Strings/Tenor Guitar/TENOR GUITAR STRINGS. ULTRA HEAVY GAUGE. FOR G. D. A. E. TUNING. BALL-ENDS OR LOOP-ENDS. 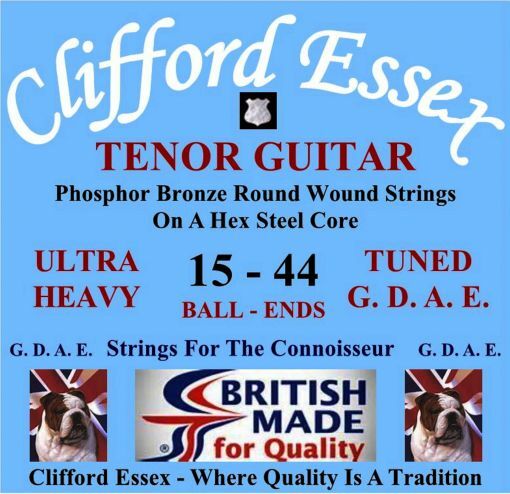 nickel or phosphor wound strings. us in the options box below if you require loop or ball ends.